On July 5, 2015 UTair Aviation will resume flights between Surgut and Lankaran on the Caspian Sea coast of Azerbaijan. Flights will be performed with comfortable Boeing 737-500 aircraft departing from Surgut International Airport at 15:10 and from Lankaran International Airport at 20:40, all times local. Flight time is 4 hours 30 minutes. 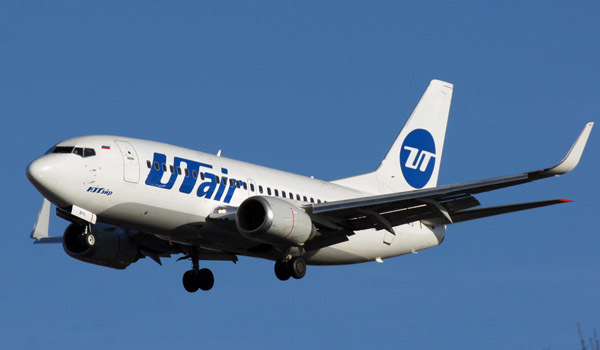 “We continue to develop the geography of flights performed from Surgut, one of the key cities in the UTair network,” said UTair – Passenger Airlines President Oleg Semenov.